More and more automobile manufacturers use aluminium alloy on their products to reduce fuel use and protect environment, because of its light weight, high toughness, great corrosion resistance, better recyclability and other good features. Aluminium alloy with high strength is mainly used make structural parts, chassis, body and other special parts in automobile industry. Because of its good energy absorption ability in collision experiment, aluminium alloy also be used to make bumper, engine mount, side impact beam, engine splash shield, ABS, airbag part, etc. 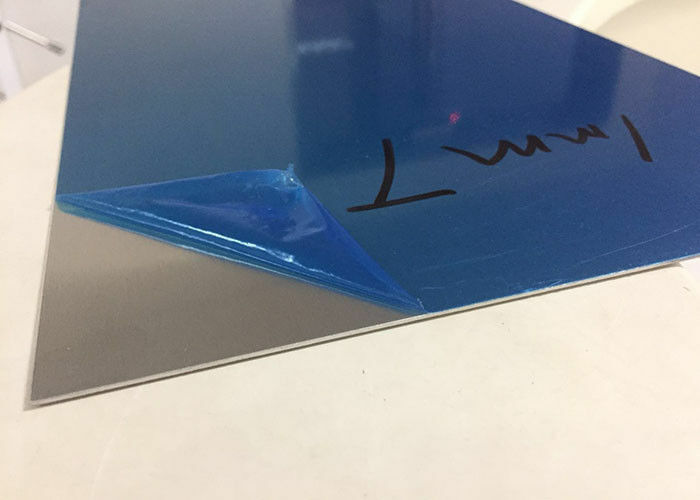 Equipped with work top grade equipment, JIMA Aluminum can produce aluminium plate/sheet thickness range from 0.15mm to 250mm and can make the widest automobile plate/sheet to satisfy various requirements from different customers. JIMA aluminum can customize production procedure to meet different requirements from automobile manufacturers. We have core technology from traditional sheet to brazing aluminium (for heat exchanger) or polishing aluinium (for decoration). 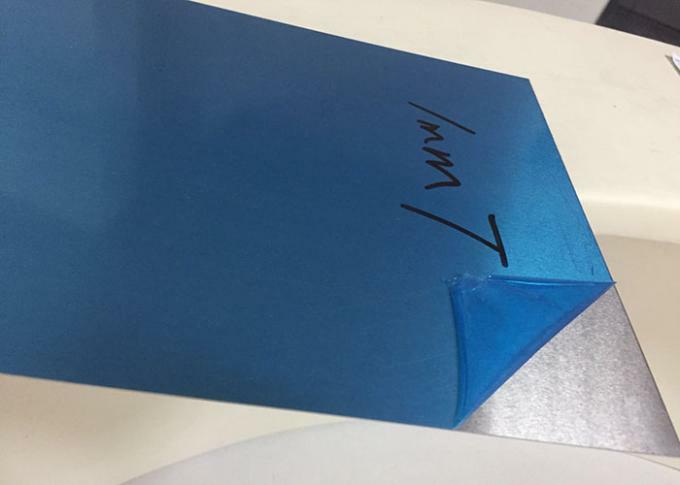 Structure material,such as the parts of drive system,tie-in etc;band of automobile ,adornment inner automobile door frame and window-frame etc,and used as attachment part and other common aluminum alloy materials. 6061 Structure parts(parts of drive system ,tie-in enganced part etc. )spoke all kind of bracket bumper,wheel,beat exchanger. 6151 Structure parts(parts of drive system ,tie-in enganced part etc. )spoke all kind of bracket. 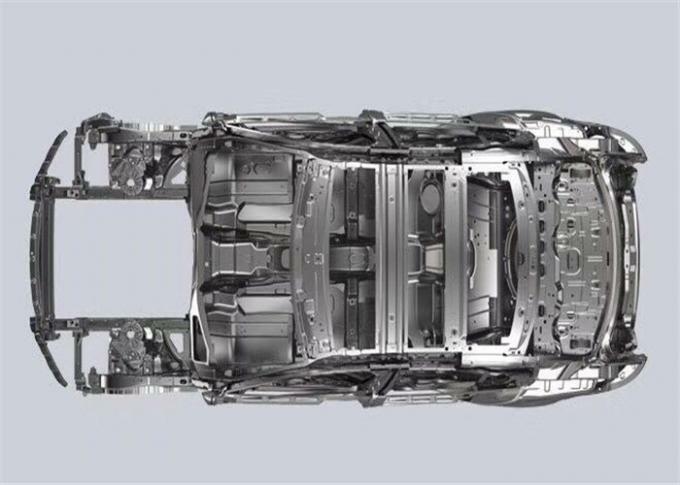 6063 Structure material(such as: parts of drive system,tie-in ,enganced part etc);band of automobile ,adornment inner automobile door frame and window-frame etc,and used as attachment part and other common aluminum alloy materials. 6010 panel cab(outside of top,outside plate of door,outside panel used as fence),spare wheel shelf wheel . 6009 Carriage(traverse bracket front wing panel slide way wing panel outside wing panel)bodywork face plate cab(inside board of the top inside and outside board of engine cover inside plate of door side board for fence front flash board frame of attend a banquet ) ;carriage (turning pillar,wheel cover ,behind flash board bracket floorboard).